Are you at risk for developing cardiovascular disease? Perhaps the most commonly understood risk factors for cardiovascular disease are weight and age – but a study from the University of California-Davis shows that healthy young adults may be at risk as well, especially if they regularly consume drinks that are sweetened with high-fructose corn syrup(1). The most surprising result of this study was the amount of time it took for the consumption of these beverages to result in an increased risk for cardiovascular disease – just two weeks of regular consumption resulted in heightened risks. Cardiovascular disease is one of the leading causes of death in the United States and around the world(2), and it’s no secret that contemporary Western diets of sugary, processed foods can put us at increased risk for developing these potentially deadly diseases. But what is unique about this study is that it shows that even relatively brief exposure to a high-sugar diet can increase your risk for developing cardiovascular disease. In fact, the study indicates that the risk of death from cardiovascular disease increases alongside the amount of dietary sugar intake. “These findings clearly indicate that humans are acutely sensitive to the harmful effects of excess dietary sugar over a broad range of consumption levels,” says Kimber Stanhope, a research scientist at the University of California, Davis, School of Veterinary Medicine. The 15-day study monitored 85 participants, including men and women between the ages of 18 and 40 years, who were placed into four different groups. Over the course of the study, participants consumed beverages sweetened with high-fructose corn syrup, equivalent to 0 percent, 10 percent, 17.5 percent, or 25 percent of their daily calorie requirements. Researchers drew blood from the participants on an hourly basis at the beginning of the study in order to monitor the changes in levels of triglycerides, uric acid, and lipoproteins, all of which are known indicators of cardiovascular disease risk. They found that risk factors increased along with the dose of high-fructose corn syrup; the more high fructose corn syrup participants ingested, the higher their risks became. While those consuming the highest amounts of high-fructose corn syrup displayed the most significantly increased risk factors, even those participants who consumed comparatively small doses of high-fructose corn syrup showed an increase in risk factors. Researchers also found that the outcome varied by gender: men showed a greater increase in cardiovascular disease risk factors than women, even independent of body weight gain, throughout the study. 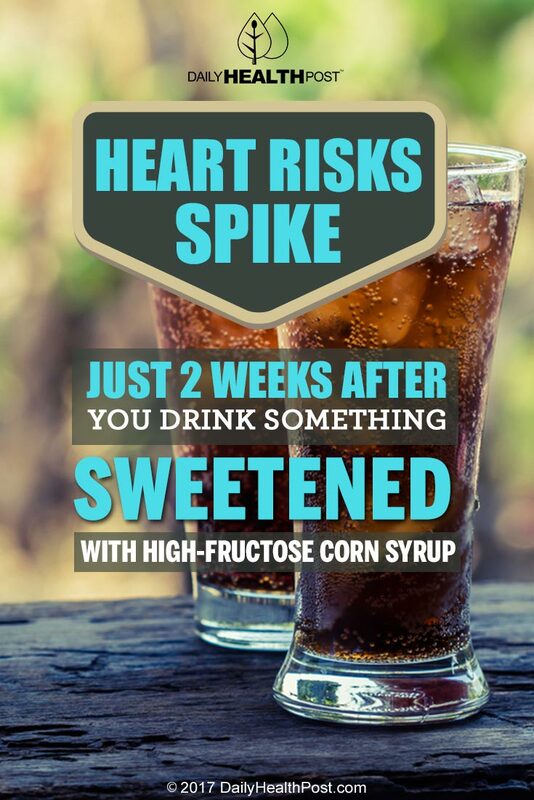 Finding heart-healthy alternatives to high-fructose corn syrup can be a challenge. Research shows that while common sugar substitutes may appear to be a leaner choice for the diet-conscious consumer, they may not actually help with reducing your overall cholesterol levels or helping with weight management(3). 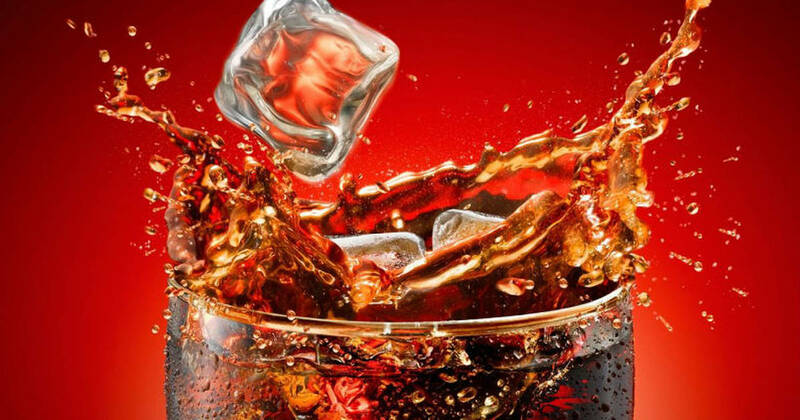 Many consumers have opted to cut sweetened beverages like sodas out of their diets altogether – a choice which has been shown to significantly help with weight and blood sugar level management(4). High-fructose corn syrup is used in the United States to sweeten many commercially available beverages, breakfast cereals, and other snacks, and is linked to the current obesity epidemic in North America(5). Finding beverages and snacks that are sweetened naturally can be a challenge, but it’s worth the effort.